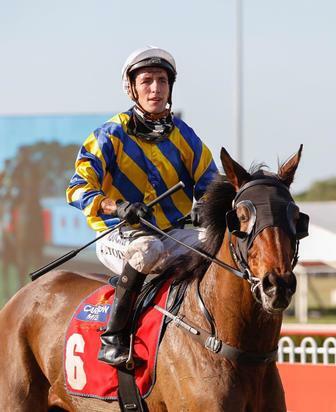 Day 2 of the Darwin Carnival brought further success for the team with the barnstorming finish of Royal Request to claim the feature event on the day, the Chief Minister's Cup over 1600m. His win was supported by another 3 placings to Remodify, Beau Garcon and Mighty Action. Congratulations to all involved.